The impossible is now possible! No exhaust gases and no noise pollution coupled with a spontaneous, surprisingly powerful and ultra-modern electric drive. The many different adjustable driving modes – from economy to standard to advanced – guarantee a fun for both beginners and professional drivers. 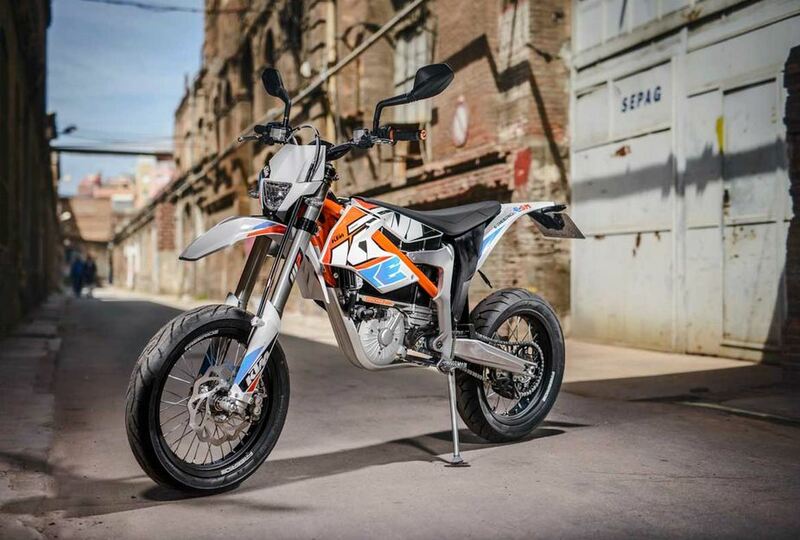 This ground-breaking electric vehicle concept for the off-road world has been developed by KTM for four years to the point of production maturity to make a contribution to better environmental compatibility. 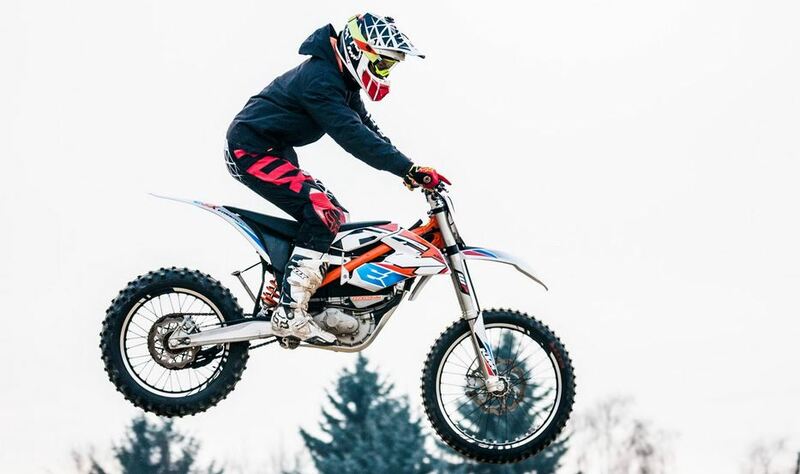 The electric motor, which produces up to 16 kW (22 hp) and up to 42 Nm of torque, is just as sporty as the units installed in the other KTM bikes. 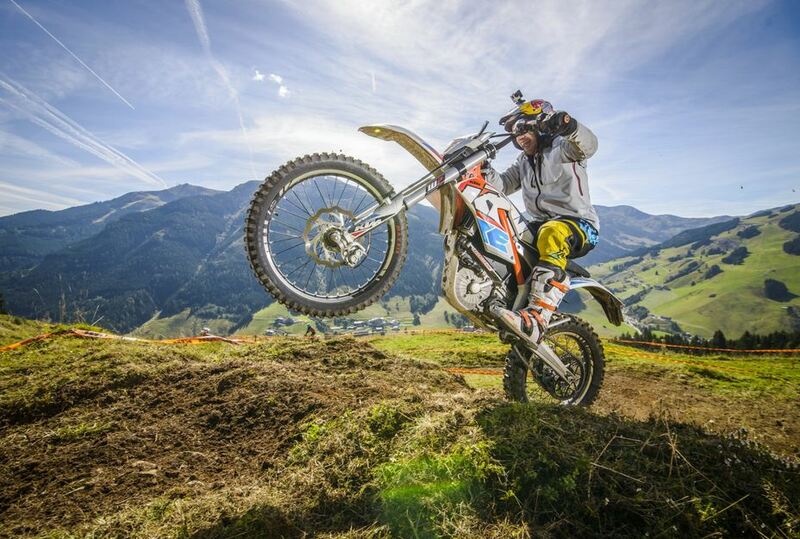 An empty KTM PowerPack is fully charged in 80 minutes (80% in 50 minutes). Thus, up to an hour of driving fun (depending on terrain and driving style) nothing stands in the way. So cool to have an electric XC option! I can’t wait to try it. I’ve read it’s a little bit heavy, and I’d worry about the range, but I’m still totally psyched for this.